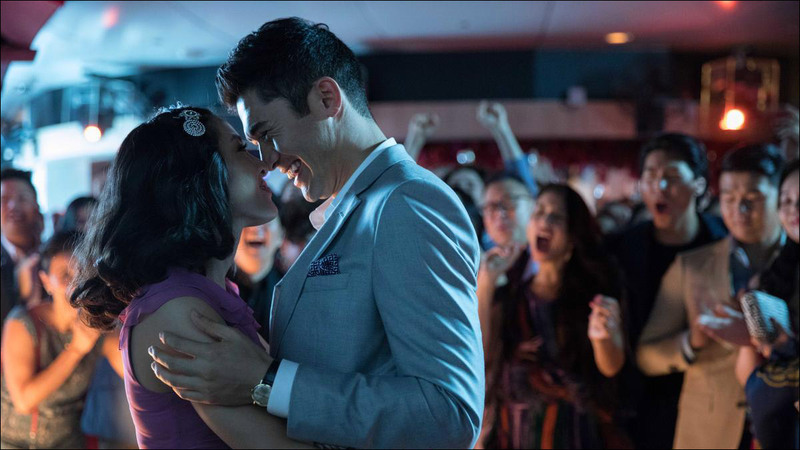 Hollywood summer hit Crazy Rich Asians received a tepid reception in its opening weekend in China. The host of Netflix's Patriot Act, turns a tested sphere -- the topical talk show -- into an immigrant home. "Simplified Chinese doesn't equal accessibility." Malaka Gharib had to find a way to talk to her Filipino mom about her mental health, and began with her acceptance of their different life experiences. In Seattle, a longtime Chinatown-International District volunteer flourishes in a new, unexpected role. Celeste Ng's Little Fires Everywhere helped Taylor Moore process conflicted feelings about her own adoption. Min Jin Lee, author of the acclaimed novel Pachinko, has some encouraging words for aspiring writers: "writing a book to find the answers to the questions of your heart will help you find the person you deserve -- it will give you your true writer's heart." David R. Chan, who has eaten at 7,000 Chinese restaurants and counting, declares that the Chinese food in Los Angeles is the absolute best you'll find in this country. While there have been many critiques of the film Green Book, Aki Marceau gives credit to the inclusion of Asian Americans in a story set in a developing New York of the 1960s. An interview with Lisa Nishimura, vice president of original documentary and comedy programming at Netflix. The 20th helmer to take on a Pixar short since the mid-1980s, and the the first woman to do so, Bao's Domee Shi is now on the path to making her feature debut. The women of 2018's groundbreaking and box office-busting rom-com crown jewel Crazy Rich Asians have landed a coveted cover as one of Entertainment Weekly's "Entertainers of the Year." Los Angeles-based stand-up comedian, writer, and actor Peter Kim talks about his start in comedy. Style expert Tan France's fashion and confidence advice is the perfect example of why Netflix's Queer Eye is such a success.